Our care and concern for our seniors extends to their family members and community as well. 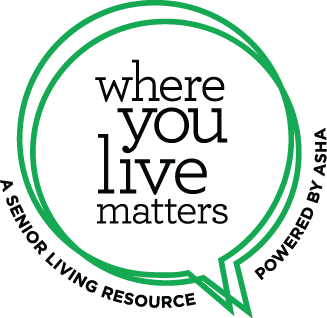 Practitioners are available monthly to provide complimentary consultations for families and their loved ones on How to Better Understand Creative Communication with Seniors living with Alzheimer’s and Dementia. Featured guest speakers and engaging panel discussions are all offered as a free resource to families of our residents. 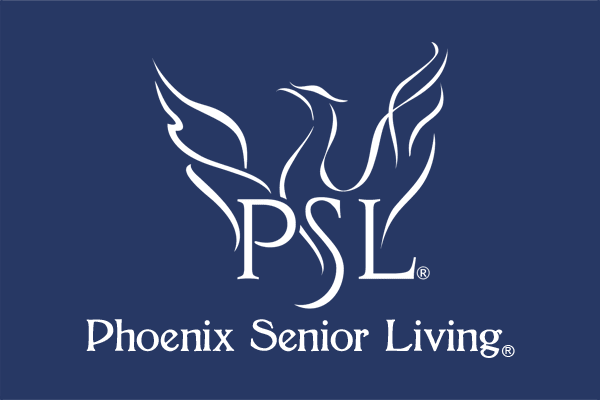 Do you have a skill you would like to share with the Phoenix Senior Living community? We welcome your visit and encourage you to share your professional and personal life experiences with our thriving seniors. To learn about and participate in the extensive events at Phoenix Senior Living, visit our In the News Page. Live Well. Live Better. Live where you maximize the possibilities. 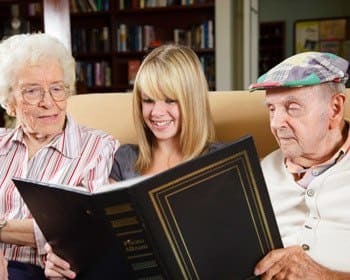 Whether you’re a senior searching for answers or a caring family member eager to assist, you’ll find our unbiased, research-based, thought-provoking resources will guide you toward smart, confident decisions.